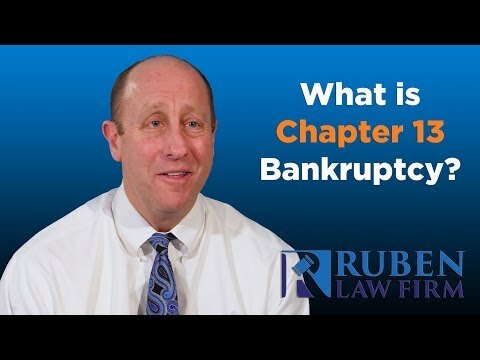 A question people ask is if there is a way to remove a dismissed Chapter 7 bankruptcy. Once a Chapter 7 bankruptcy is dismissed, it cannot be removed. However, if a Chapter 7 bankruptcy is dismissed, the debtor simply needs to wait 180 days (6 months) in order to file another Chapter 7. If you have credit card debt, medical bills, judgments, repossessions, evictions, or other types of debt and cannot afford to pay them, you should consider Chapter 7 bankruptcy. Chapter 7 will eliminate your debts and give you a fresh start. If your credit score is already low, it will actually improve after you have filed and successfully completed your Chapter 7 bankruptcy. If you have any questions about Chapter 7 bankruptcy, give us a call today for your free consultation.